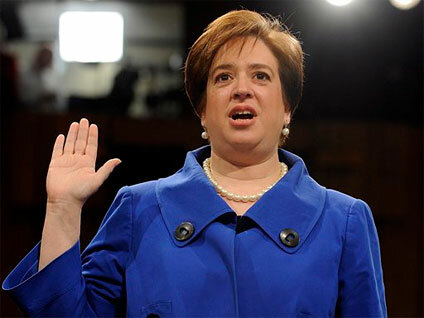 Elena Kagan's Supreme Court Confirmation Hearings: What's Your Grade? Supreme Court nominee Elena Kagan has just finished three days on the hot seat during Senate Judiciary Committee hearings, and Hotsheet wants to know how you think she did. Below are 10 questions for you on the hearings, the senators and the Supreme Court overall, including your chance to give some grades. NOTE: This is not a scientific poll. The results are for information purposes only, and should not be confused with the results of the scientific polls conducted by CBS News.